Originally from Flint, Michigan, Joe Bellmore started out his career with a painting apprenticeship in 1998 with The International Union of Painters and Allied Trades. Joe then worked alongside his ex-father-in-law at Duross Painting in Warren, Michigan before moving to Florida in October of 2000. Upon relocating to "The Sunshine State", Joe worked as co-owner of York Enterprises for 7 years before finally making the decision to go into business for himself. He founded Bellmore’s Finishing in 2007 with the goal of building a business based around the principles of outstanding customer service and top-of-the-line craftsmanship. 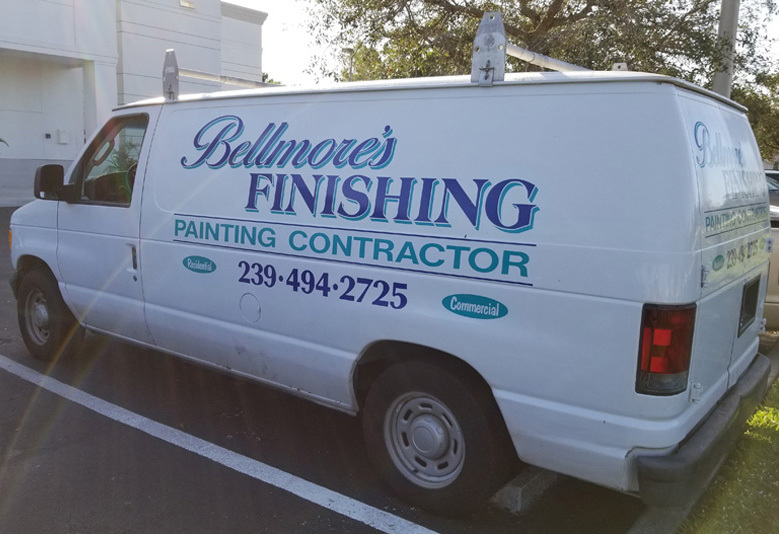 Joe’s exceptional work ethic and steadfast dedication superior quality has allowed Bellmore’s Finishing to grow into a premier provider of high-end residential and commercial painting services in Southwest Florida. When he is not busy building his business, Joe enjoys spending time with his beloved wife Laura and their four children at their family home in Bonita Springs.